This month, Jhené Aiko was featured in the April issue of Elle Magazine. While linking up with the publication, Penny invited them to her home in Los Angeles. 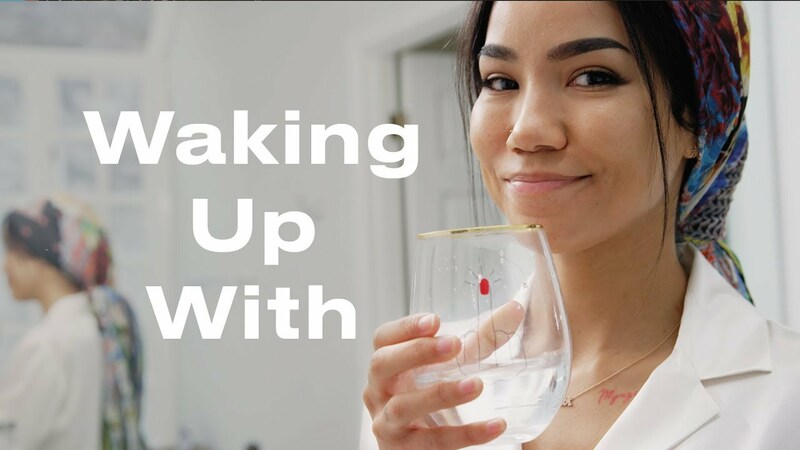 In the latest episode of their Waking Up series, she shared her tarot cards, introduced the masses to her beloved cats and more on how she gets her days started. Take a look at the clip below.